A card-not-present transaction occurs when cardholder files a complaint that he/she neither participated nor authorized a particular charge. A card-not-present transaction occurs on a fictitious account number on which owner’s authorization was not obtained. Telephone sales, mail-order, Internet/online sales, monthly subscriptions, recurring and prepayment transactions are examples of card-not-present transactions. Mostly this situation occurs when someone fraudulently uses someone else’s credit card and processes card-not-present transaction without the consent or permission of the cardholder. Sometimes, cardholder does not recognize a card-not-present transaction on his statement because of invisible, unclear or confusing merchant or product name. The merchant processed a fictitious account number on which card owner’s authorization was not obtained. 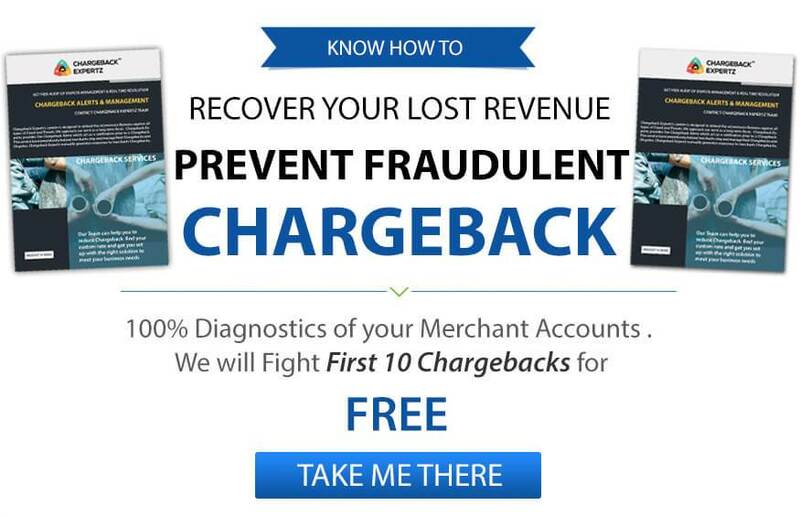 The merchant processed a transaction card owner did not participated in. Transaction is processed on invalid card using an account number. A family member ordered from the primary cardholder’s account without his permission. It is also caused by the owner of card not able to recognize purchase on the billing statement. If the transaction was a mobile order, telephone order or Internet transaction and an authorization approval was received and address verification was made that matched cardholder’s street address and ZIP code, and that the evidence can be provided about the product delivery to the correct address as per AVS query, send the POD, order receipt and any additional documents related to the transaction. If the transaction was processed without use of address verification system (AVS) send a copy of the order receipt, proof of delivery (POD) with the sign of cardholder on it and the other documents explaining the product and complete transaction details. If the transaction was processed in card present environment, this chargeback would be invalid, in this case, prove that the cardholder participated in the transaction by providing order receipt showing the card imprint and cardholder’s signature. Read back the account number, especially for transactions made via phone. Always verify account number so that there are no errors or misunderstandings. Set your billing descriptor correctly. The merchant can manage the way business name appears on the customer billing statement with the help of a tool known as billing descriptor. It usually is set up so that the merchant can display “Doing Business As “(DBA) name, but some processors may use the legal name as per default settings. The merchant can work with its processor to ensure the descriptor is set in a way that would be easier for the customers to recognize. The merchant must ensure that all the information such as internet address, state, city, and phone number are displayed correctly so that the customer can locate it. Ensure protection from Reason code 4837. Make sure all transactions are easily identified, and the information is displayed so that customer doesn’t have difficulty recognizing it. Linda goes to a café after work and orders a coffee and a muffin. She later realizes that she left her wallet in her drawer in the office so she asks the cashier to enter her card details manually. The cashier processes the transaction but, forgets to take her signatures or imprint on the receipt. Later, when Linda checks her account she sees a larger amount on her statement than what she expected to see from the transaction. She therefore, disputes the amount under the Reason Code 4837: No Cardholder Authorization. George leaves his wallet home and goes for a jog. Looking for the opportunity his daughter Nia slips out his card and shops for her Prom night. Later in the week, George checks his account to find out an unknown transaction to an online accessory merchant. Thinking it as a fraud he disputes the amount under the Reason Code 4837: No Cardholder Authorization.